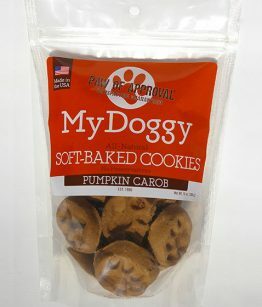 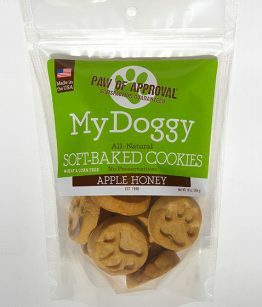 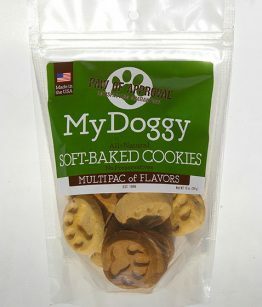 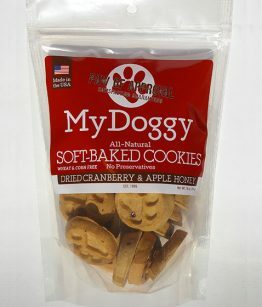 The Highest Quality, All Natural, Dog Treat. 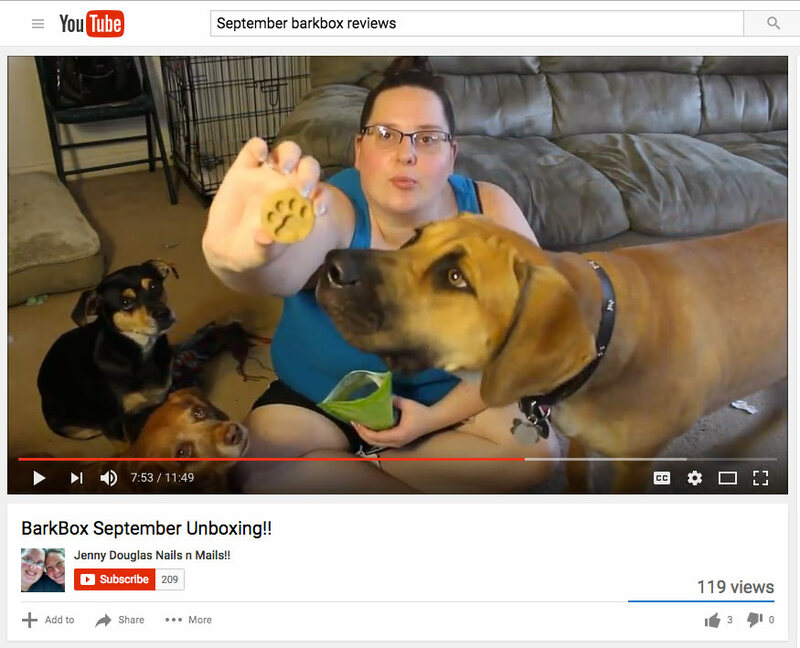 Thanks to Jenny Douglas for this great review of My Doggy Apple Duck Soft-Baked Cookies in this YouTube BarkBox Unboxing! 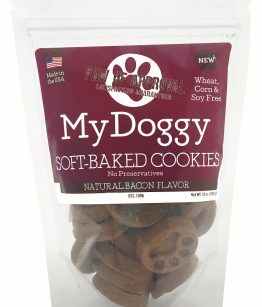 "Dear James, I will email you, but I also wanted t"